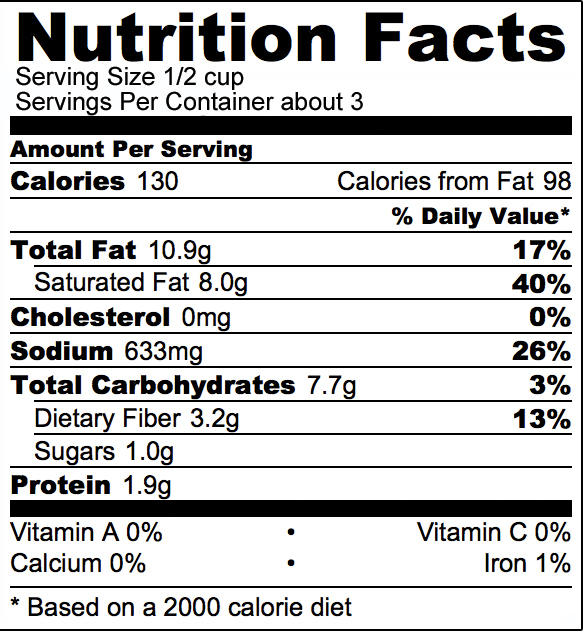 5 Pings/Trackbacks for "Product Review: Phoney Baloney Vegan, Gluten-free Bacon"
Usually I do not learn article on blogs, but I would like to say that this write-up very forced me to take a look at and do so! Your writing style has been surprised me. Thank you, quite nice post…. 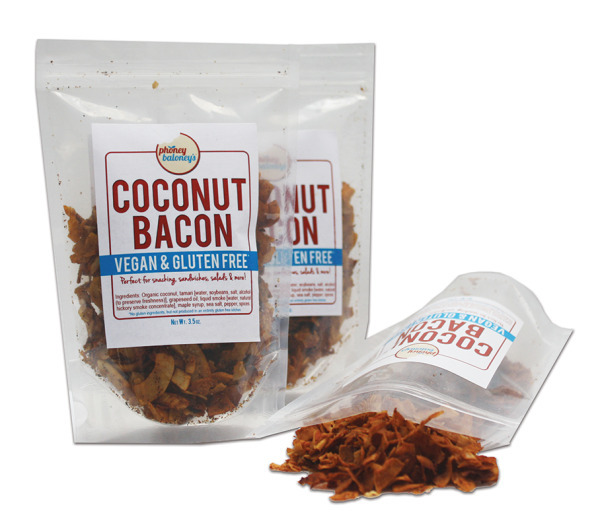 Product Review: Phoney Baloney Vegan, Gluten-free Bacon | Inspired Eats | Eat. Heal. Thrive.